J.L. 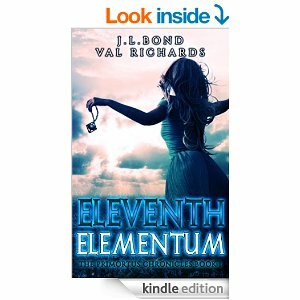 Bond and Val Richards met in college in Clarksville Tennessee, where Val excelled in Math and J.L excelled in creative ways to talk Val out of going to class. 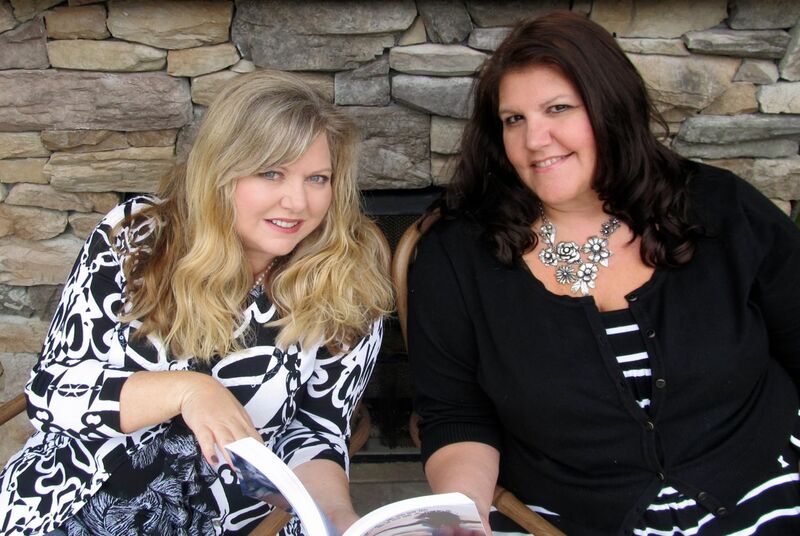 A few years later (okay, more than a few) they found themselves living about an hour away from one another in Florida and joined forces to write the Primortus Chronicles, YA fantasy- adventure series. Nowadays, J.L. likes to remind Val that math isn’t necessary for writing…to which Val always says, Word Counts Matter! Nice to meet you Val and J.L. and thanks for stopping by my blog. It must be fun writing a book with a friend. I’ll have to rope one of mine in to do the same. Thanks for taking the time to follow my blog FictionBin recently! Very much appreciated.